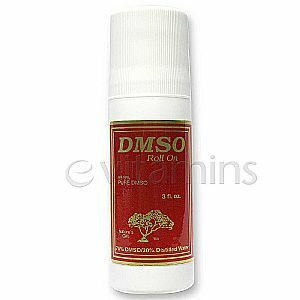 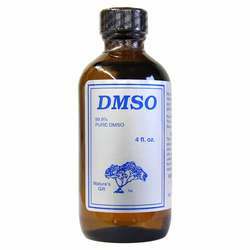 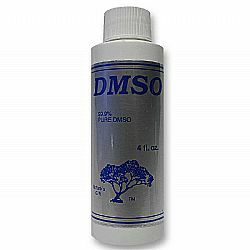 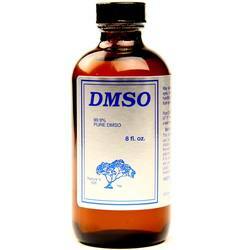 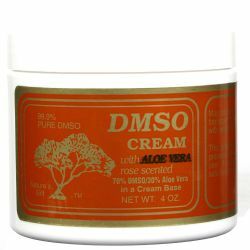 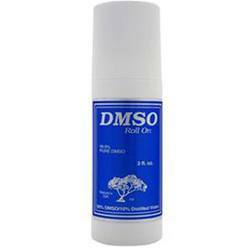 New York based Nature's Gift provide top quality topical pain relief aids including DMSO and emu oil products. 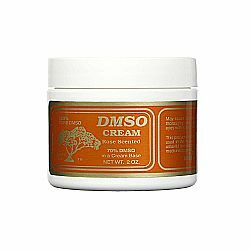 Nature's Gift emu oil is sourced from Northwind Farms of NY. 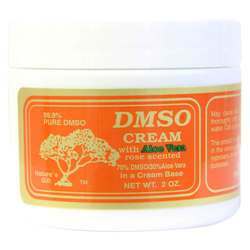 We are an authorized distributor for Nature's Gift. 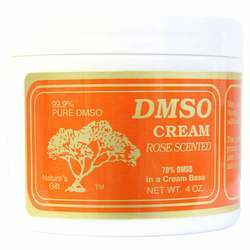 We offer fast, reliable shipping from the United States to Australia on all Nature's Gift products so you will consistently receive the lowest price and biggest savings by importing directly to your doorstep.